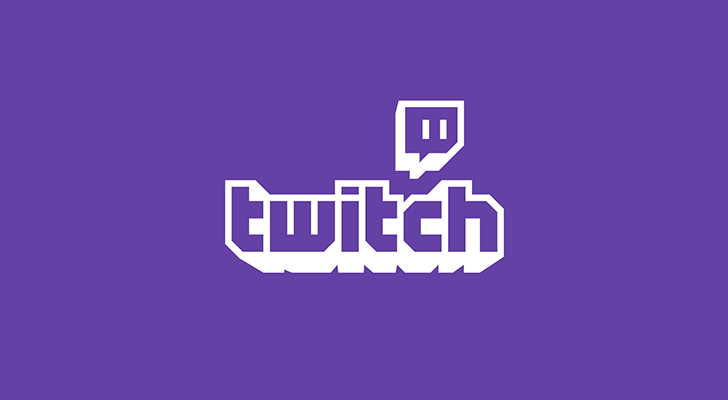 Twitch is the new home of the Android Police Podcast, but we will continue to stream to YouTube as well. In addition, the audio version will still be available on iTunes, Pocket Casts, Google Play Music, or wherever else you get podcasts. We'll also do occasional game streams with the AP staff, and we're looking into other content options as well. We'll announce upcoming streams on Twitch, but generally speaking, the AP Podcast takes place every Thursday at 5:30 PM Pacific Time. Let us know what other content you'd like to see us broadcast in the comments.